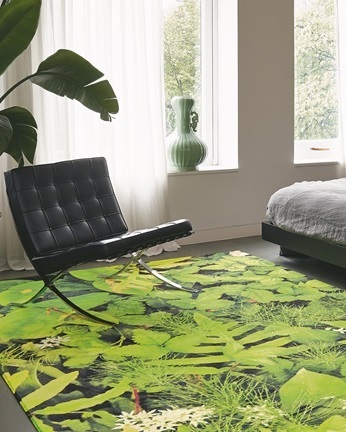 Our range of carpets spreads across both residential and commercial environments, choose from our diverse selection of patterns, materials and colours or customise one to complement a particular design scheme. 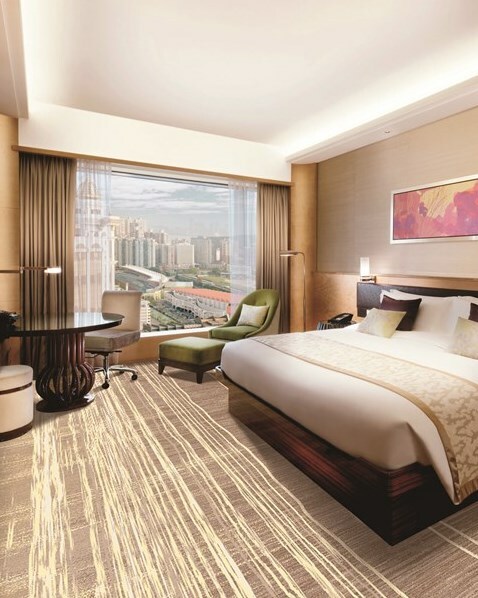 Our extensive range of hard-wearing carpets and carpet tiles are perfect for all types of high traffic environments such as hotels. Choose from our diverse selection of patterns and colours to complement a particular design scheme. 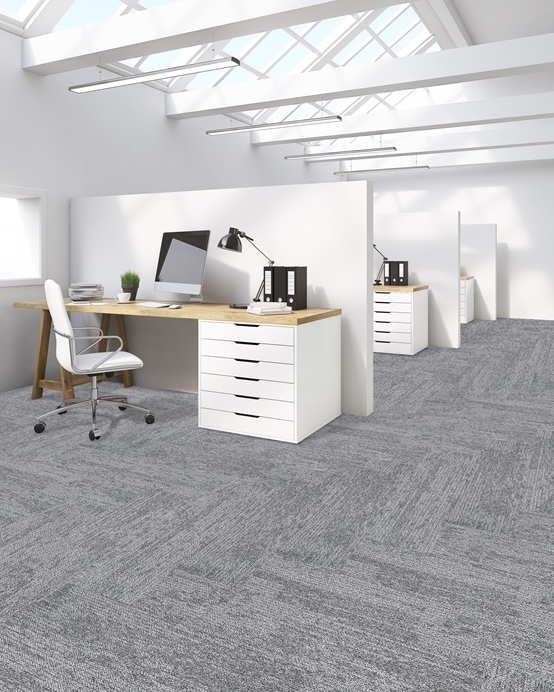 Our extensive range of hard-wearing carpets and carpet tiles are perfect for all types of high traffic environments such as commercial buildings. Choose from our diverse selection of patterns and colours to complement a particular design scheme. 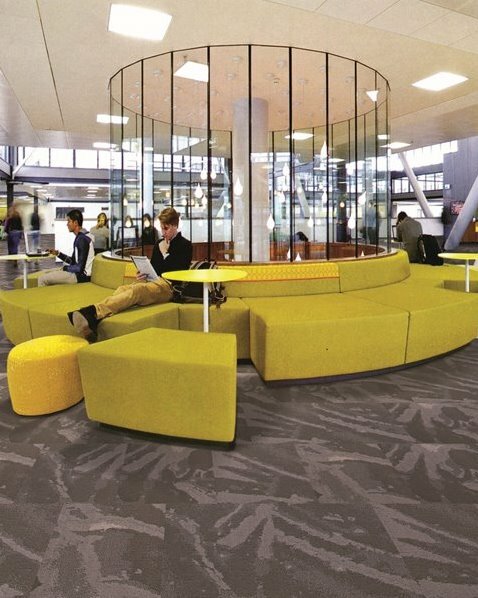 Our extensive range of hard-wearing carpets and carpet tiles are perfect for all types of high traffic environments such as educational institutions. Choose from our diverse selection of patterns and colours to complement a particular design scheme. Goodrich Global outdoor rugs have the look and feel of a natural fiber rug, but they are water resistant, slip resistant and will not fade in the sun. It’s easy to clean with soapy water. Available in a range of designs and different colours that complement any outdoor furniture style. 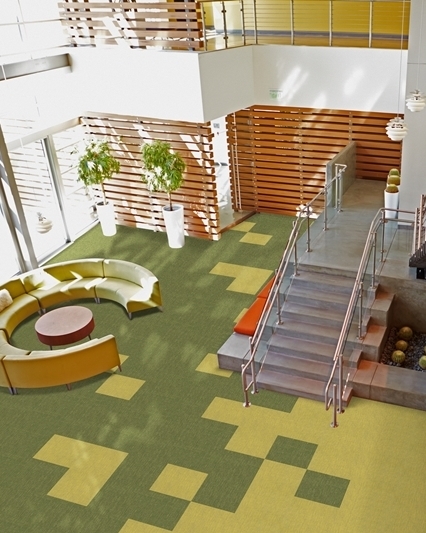 Choose your design, colour, size and border to create your custom size outdoor rug.